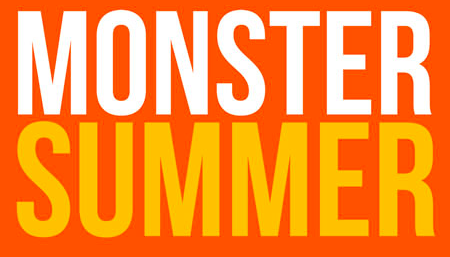 Home » Expired Contests » Enter to win a Monster Summer Giveaway from Comet TV! Enter to win a Monster Summer Giveaway from Comet TV! We want to give you the opportunity to have an awesome summer of your own! The COMET TV Monster Summer Prize Pack is perfect for catching some rays or stopping a fire breathing beast! Typical summer activities generally include outdoor BBQs, trips to the beach, and taking dips in swimming pools, but Godzilla fans may choose to stay indoors this summer thanks to COMET’s “Monster Summer” event!